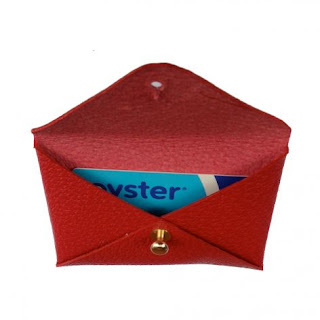 These little Wallace card pouch by Miller & Jeeves is just the ticket - big enough for credit cards or Oyster card, or for keeping little bits of jewellery safe when you're on your travels. 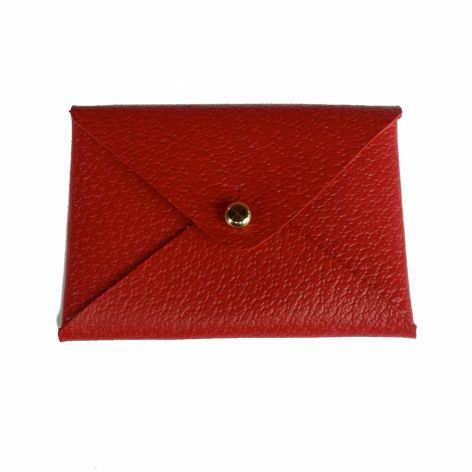 It's available from Boticca -an on-line boutique that stocks a lot of designer-makers from around the world worth keeping your eye on - and it comes in this brilliant red colour. More posts on Miller & Jeeves here and here.